it is perfect and lasts way longer than typical cream/milk when stored in frig. 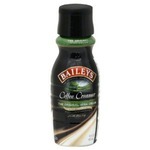 The flavour is super and I have also used Irish Cream flavour. Most of my guests that use cream are always happy when I have International delight on hand. 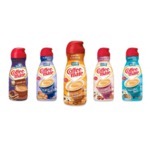 This coffee creamer is just down right delicious! 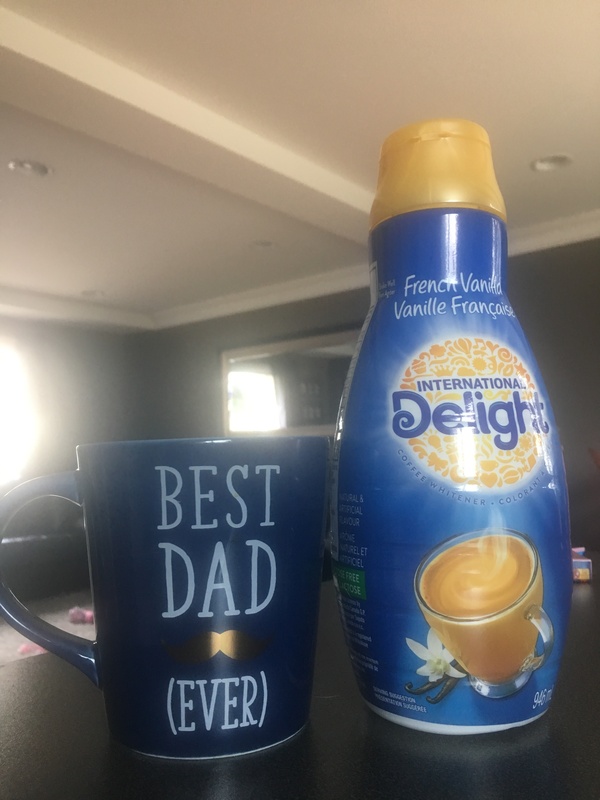 My husband will only drink French Vanilla creamers, so I always grab this one! One of my absolute favorites when it comes to the vanilla taste! 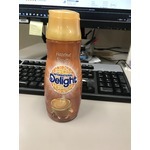 I love using International Delight creamer in my coffee. The price is right and the quality is great. It also tastes amazing. I would recommend this to anyone that's drinks coffee! 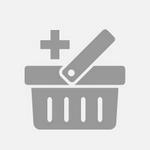 Living in a small community this item is very good in price and value. i really like this product compared to just milk and sugar. i will buy this product in the future. I wasn't a coffee drinker a few yrs ago. I couldn't bare the extreme bitterness of the coffee and milk made it taste awful. My mom asked one day if I wanted coffee and I said no I don't like it. She said I would like hers. So she made me a cup got in her fridge I was cringing. She pulled a bottle other than the jug of milk. Long story short. 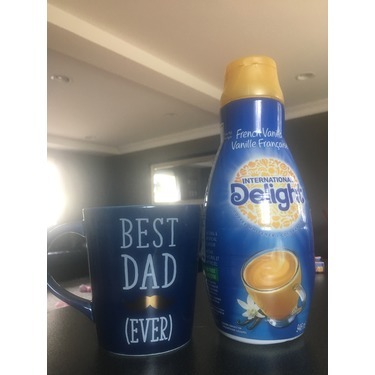 International delight French vanilla is a must in every family's household. Especially if your a coffee drinker. If you don't like coffee..try it again with International Delight French vanilla. It makes my coffee creamy with a sweet, silky, smooth vanilla taste. It's delicious!!! This is the best product for coffee and tea. I have been using this product for many years in my coffee and tea. It is just the right amount of sweetness and flavour. I recently discouvered a new use for it, try it on cheesecake instead of whipping cream. My favourite flavour is hazelnut, but I do like them all. A treat in your morning coffee! 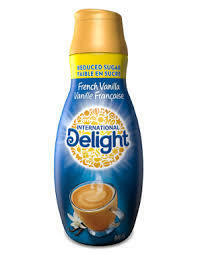 International Delight French Vanilla was the first flavoured coffee creamer I ever tried and still my favourite. It is sweet and smooths out even the harshest office coffee and makes it not only drinkable but a treat for your taste buds. I’ve been drinking coffee for the last 10 years with this creamer . No sugar in coffee . Just the Creamer alone is perfect . It gives such a motivation to wake up every morning . I even crave a coffee at night . This stuff really had won my heart . I’ll use about 2 bottle 946 ml weekly .